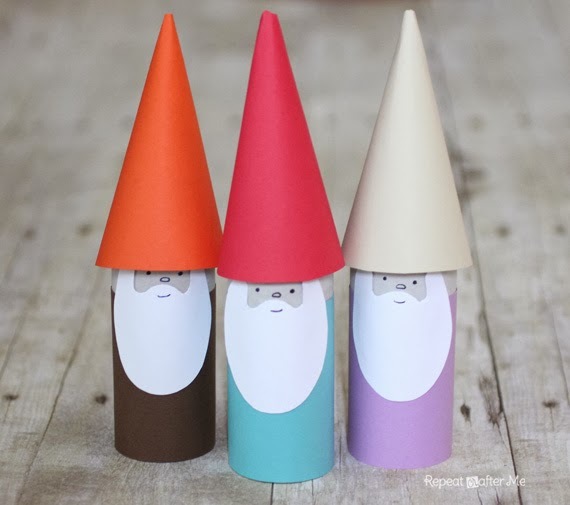 I love these little gnomes! 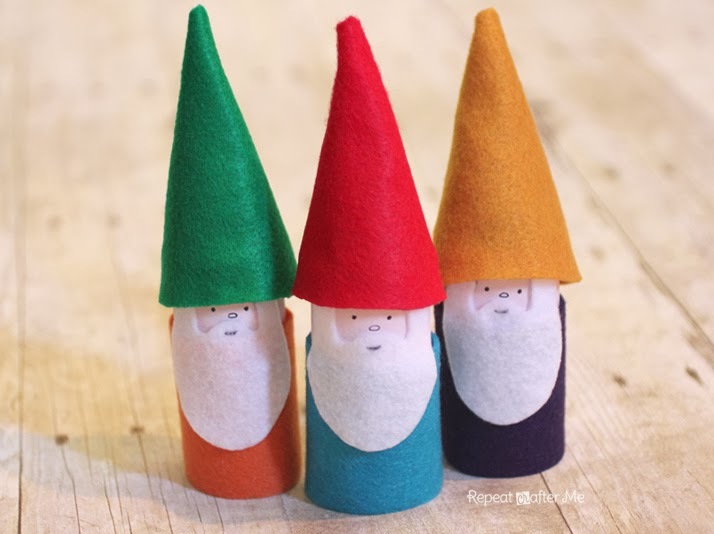 And would you believe they are made from paper rolls? 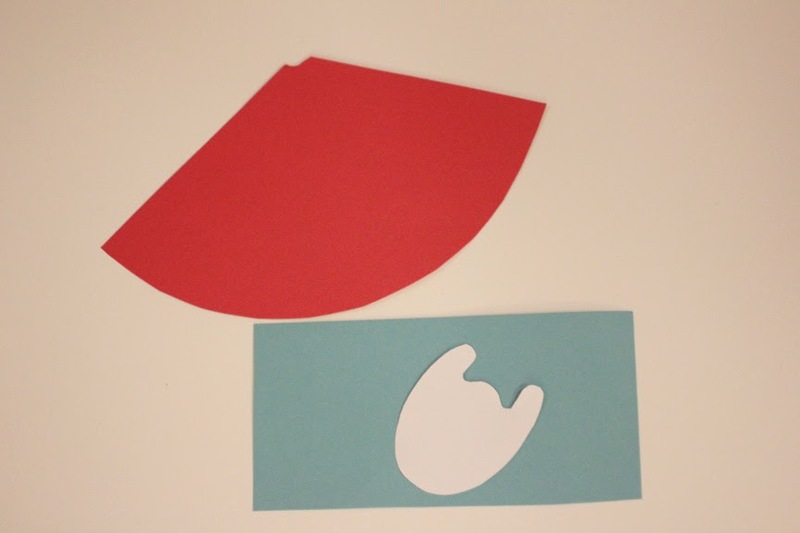 This is a quick little craft you can do with your kids. 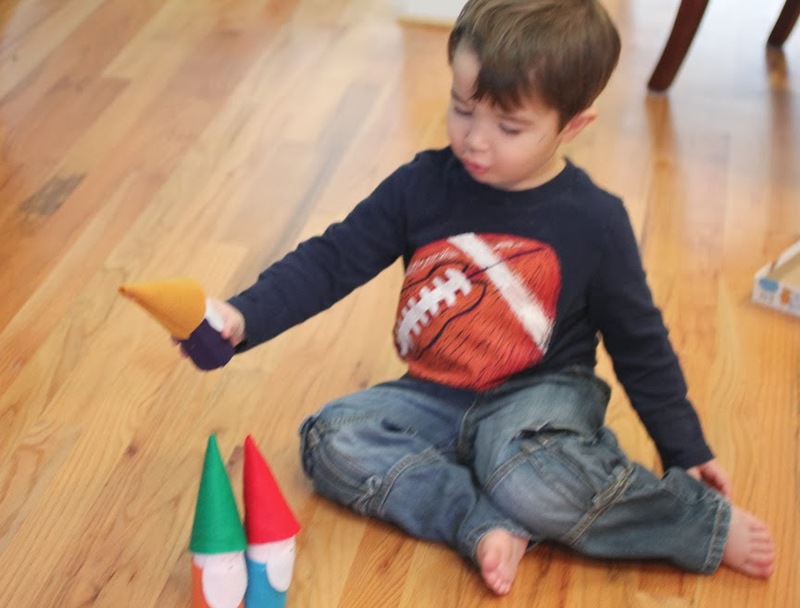 Use them for imaginative play or tie a string to the hat and make them into an ornament! First we collected empty toilet paper rolls. You could also cut a paper towel roll into 3 sections or use an empty wrapping paper roll. 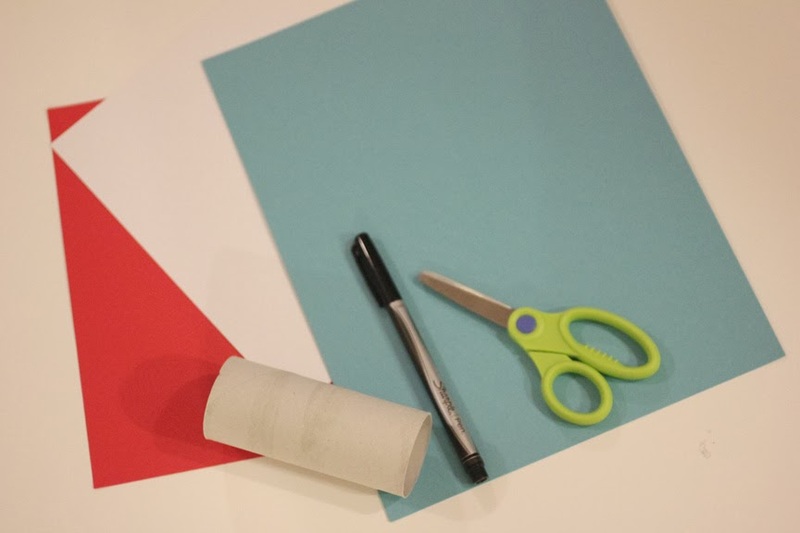 Now you can hot glue (or use regular Elmer’s glue) your paper pieces to the paper roll! Use a fine tip sharpie marker to dot on eyes, make a small horizontal oval for the nose and small smile over the beard.